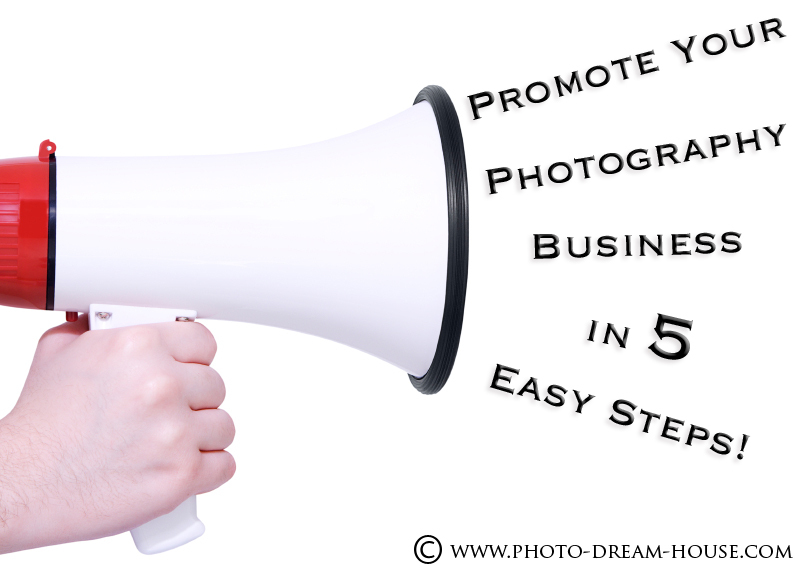 Running a promotion for your photography business may seem like a simple task. But, running an effective promotion that actually reaches the goal you want to accomplish from the promotion is not so simple. If you choose the wrong advertising channel, fail to identify your target audience, overspend your budget, or create an ineffective ad, your business can waste a lot of time and money. Even large companies are guilty of this mistake. However, if you are successful with your marketing campaign, the results can pay off in a huge way. Here are the 5 steps to running the perfect promotion for your photography business. Plan on keeping these 5 steps handy, since they apply to each and every marketing promotion your business will run. How much money are you will and able to spend on advertising this promotion? Your advertising channels will depend on that amount. If you do not want to invest any money, you will need to select channels that do not require any investment. If you have some money to spend, you’ll have more versatility with your choice of advertising channels. If you have gotten to this point of running a promotion, hopefully you know and understand your target market. You should have a complete picture of them together based on gender, age, location, spending habits, marital status, have any children, etc. See more about this in a previous post covering the Basics of Marketing. What do you hope to gain from this promotion? Do you want more clients? Do you want to get the word out about your business? Do you want to fill up your calendar during the slow season? Gain more Facebook “likes”? No sense in running a promotion if you don’t know what you want to accomplish! In step #5, you will go back over these goals and see how your promotion did. So, in order to assess if your promotion was ultimately effective for your photography business, establishing these goals are vital. Really, the promotion you pick can be anything you want for your business. The list above gives common examples for photography businesses, but they are not the only ones to choose from. Once you have determined your promotion, figure out the details: how long it will run, the price/discount, when you will run it, what you will give away, etc. It is important you are not losing money when you run your promotion, so make sure to do the numbers before moving on to step #3! When choosing the appropriate advertising channel for your photography business, think about a few things first. What are you selling? Since you are selling images, something where people cannot visually see your work (i.e. radio or phone) does not make much sense. This is where websites have revolutionized the photography industry. You can display your portfolio online for any client to see. From my experience, unless you have a large advertising budget, ads in print (magazines, newspapers, mailers, etc. ), do not give the return back on investment. For my photography business, I’ve found the best advertising channel to be word-of-mouth. And, to further help your word-of-mouth advertising channel, you can utilize other advertising channels, such as your website, blog, or Facebook. I’ll give a great example of a larger company’s word-of-mouth advertising: Chipotle. The first time I heard about Chipotle was from a friend when I was on college. “They have burritos the size of your head!” It sounded interesting and intriguing, but I did not end up visiting a Chipotle until I heard from multiple people how good their food was. Once I tried it, I was hooked. And, I loved it so much, I told my other friends who haven’t been there. In fact, over the years, I think I have ended up bringing several family and friends to Chipotle to try their food. I was their advertising channel, and it was completely FREE! How do they do this and how do they get away with doing very little paid advertising? Simple. They “wow” their clients. “Wow” them to the point they can’t wait to share Chipotle with someone else. I have had a couple of bad experiences with them, but I am a loyal customer and keep coming back for the food and service. Give your clients a fantastic experience from start to finish. You’ll not only have a client for life, but you’ll probably gain more in the process. Your ad and how you design it will depend on your choice of promotion and advertising channel. For instance, if you choose to use Facebook’s advertising program, they have rules against how much text can take up your image. I have free Facebook Ad templates that are all set-up and ready to use compliant with their regulations if you sign-up for the newsletter! You can get around that if create a page on your blog, post the image there, and then promote it on Facebook. Essentially, if it isn’t an image directly uploaded to Facebook, the advertising rules do not apply. Since mostly photographers are reading this post, obviously you will want to choose photographs that will best represent the ad campaign and will grab the attention of your target market. 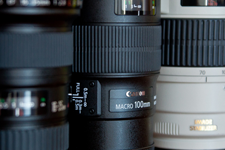 A large part of what you are selling are your photos, including your photography style! If running mini-sessions, what are the dates, times, and location? Basically, did you accomplish what you set out to do with this promotion? Take a look at your goals that you set for step #1 and compare to what your end results were. Did you book as many sessions as you set out to do? What about the clients you gained? 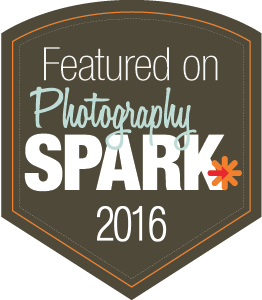 Did you get a lot of exposure for your photography business? What would you change next time? What worked and what didn’t work? These are all questions you should answer at the end of any marketing promotion, so you can learn, move forward, and apply what you learned to the next promotion! When is the best time to run a promotion? Some businesses seem to run them constantly! Others pick and choose and run them very carefully and methodically. It all depends on your business model. Do you want to mark-up your prices and then offer different discounts throughout the year? Do you want to have only 1-2 promotions a year, but that will make up a significant percentage of your business? Do you want to only run promotions as a way to spur up business when it is slow? What about running promotions around different holidays (Christmas, Mother’s Day, etc.)? My recommendation is to sit down with your calendar at the end of the year and plot out your promotions for the next year. That way, you have it planned out and can assess when the best time is to run a specific promotion. Once you have them all laid out, do these 5 steps for each promotion (well, #5 will be after the promotion ends)! 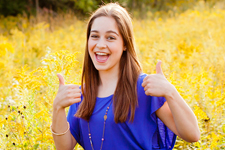 You can also plan out your mini-sessions for the year as well. This method of planning at the beginning of the year is great, mostly because this is something we do not want to think about when we are busiest. This way, we don’t have to think about when and how we will run the next promotion! What promotions have worked for your business? I’ve listed a few ideas above, but it would be great to read the successful promotions you’ve run for your business. What about promotions that didn’t work? Do you choose not to run promotions at all and why? Post your thoughts and promotion ideas below! Check out my Photography Promotion Planning Packet for a no-brainer way to plan your promotions for the entire calendar year!